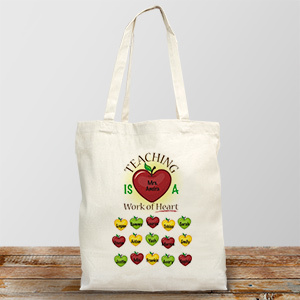 Who hasn’t thought of bringing their teacher an apple as a gift to show them how much they care or that they were sorry for being extra challenging in class? 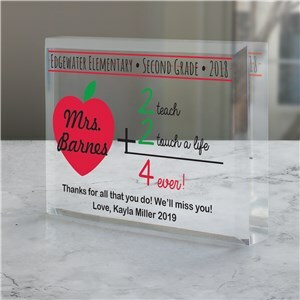 If you didn’t seize the opportunity just before your big test, there is still time to show that special teacher exactly what they mean to you with the personalized teacher gifts from GiftsForYouNow. 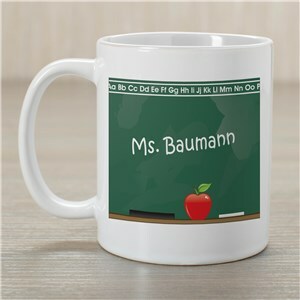 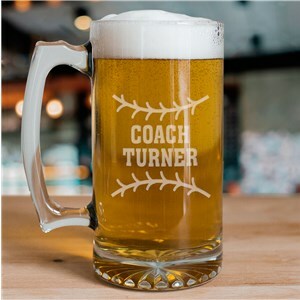 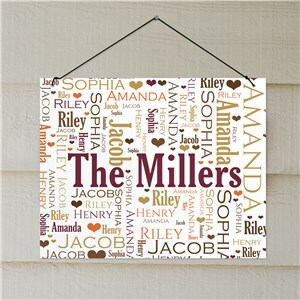 With mugs, photo gift picture frames, key chains and more, there is no way to go wrong with our personalized gifts for teachers. 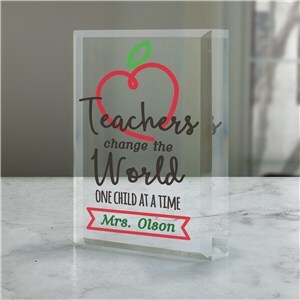 Shop today for gifts teachers love - whether the item is intended for your favorite teacher's desk or if its' something to enjoy in their down-time - we will create something great for you! 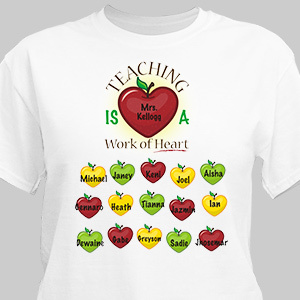 This was my third order with GiftsForYouNow.com, my husband Loved his shirt for Father's Day. 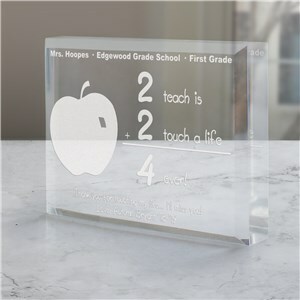 It came within a couple of days of placing the order. 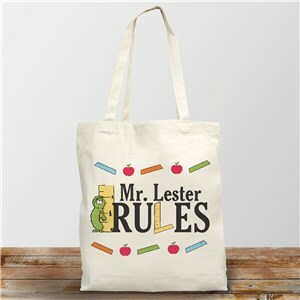 He wears it with pride. 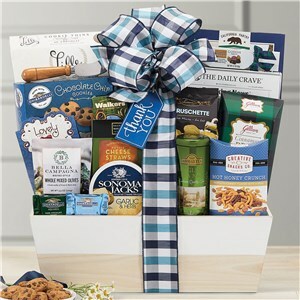 Thank you from a very satisfied customer!!!! 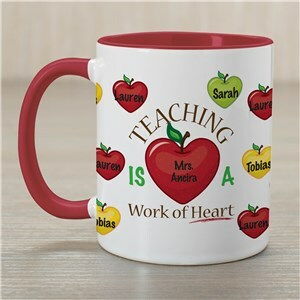 Teacher Gift Ideas from GiftsForYouNow. 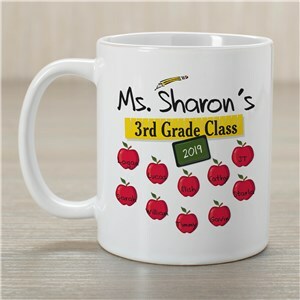 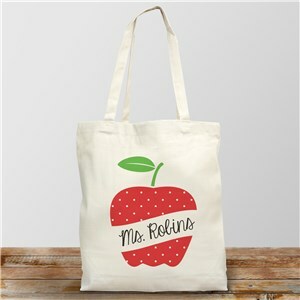 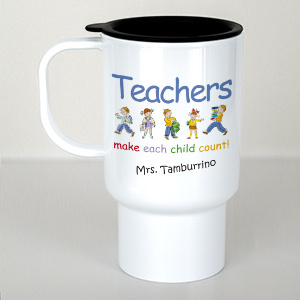 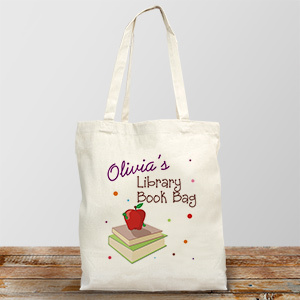 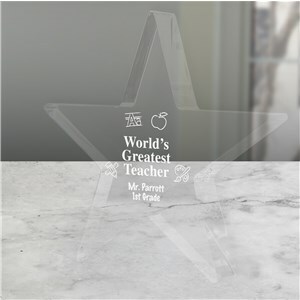 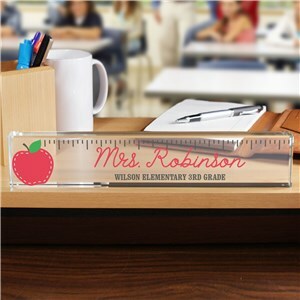 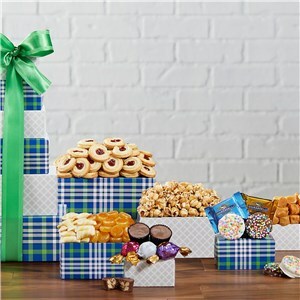 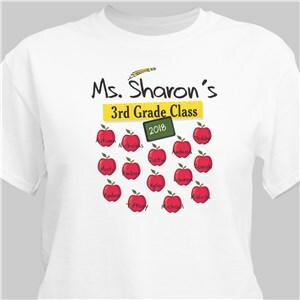 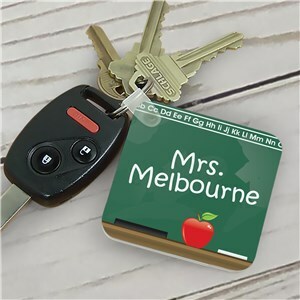 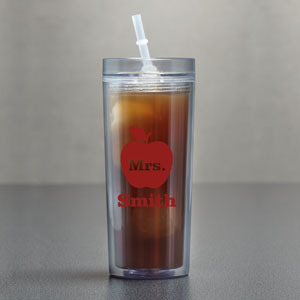 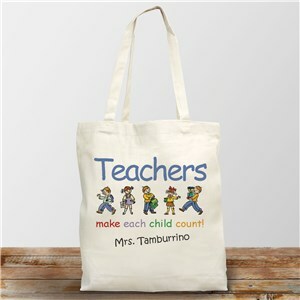 We create personalized Teacher gifts to appreciate your teacher, classroom aid or favorite principal that they will enjoy and remember for years to come. 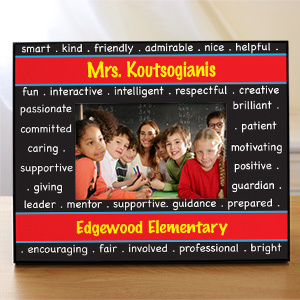 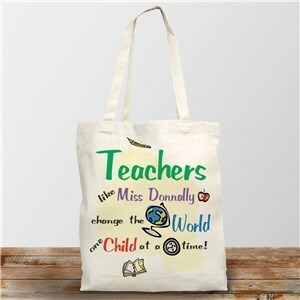 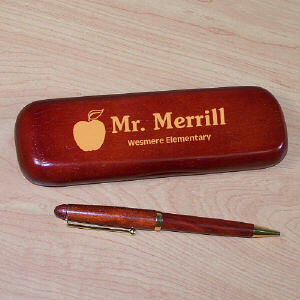 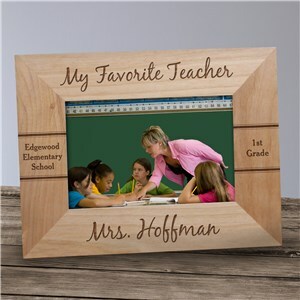 Leave a fond memory with your favorite educator by giving Personalized Gifts for Teachers from GiftsForYouNow. 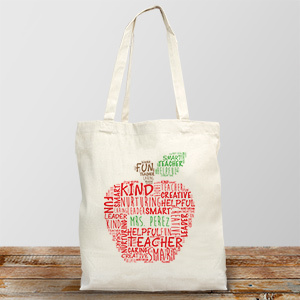 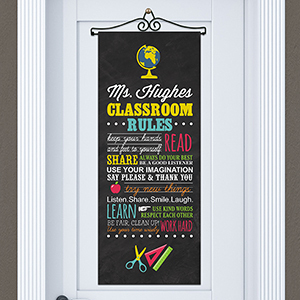 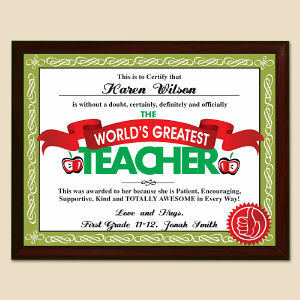 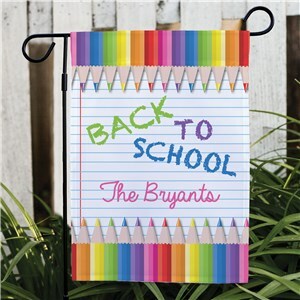 Take a look at our wonderful collection of Teacher ornaments. 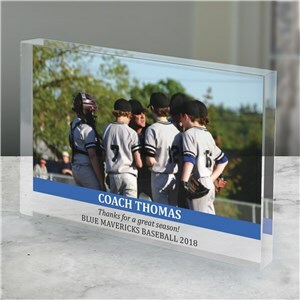 They make a great gift for the Holidays.